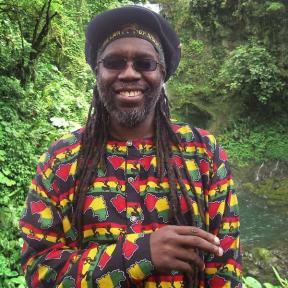 Andrew Tosh (born Carlos Andrew Mc1ntosh, 19 June 1967) is a Jamaican reggae singer and the son of Peter Tosh. He is the nephew of reggae singer Bunny Wailer, also an original member of The Wailers. Andrew has strong vocal resemblance of his late father and like his father, rides the unicycle. 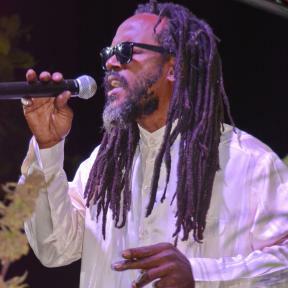 Tosh was exposed to the music of his father's group The Wail­ers from an early age, his mother, Shirley Livingston, also being the sister of Bunny Wailer. 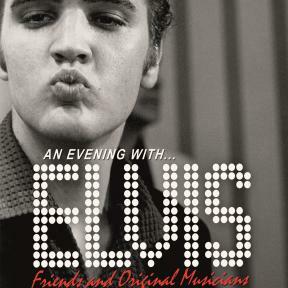 His first recording session was in 1985, produced by Charlie Chaplin, and resulting in the single "Vanity Love". After his father was shot dead in 1987, he per­formed two songs at his funeral, "Jah Guide" and "Equal Rights". 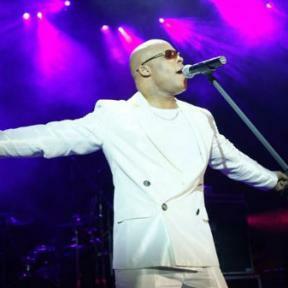 He moved on to work with producer Winston Holness on his debut album, Original Man on ROH1T Records. This was fol­lowed in 1989 by a second alhum, Make Place For The Youth, which was recorded in the United States and was nominated for a Grammy Award for Best Reggae Album. He toured with The Wailers Band in 1991. 1n 2004, he recorded an album of songs by his father, Andrew Sings Tosh: He Never Died. 1n 2007, he announced that he was working on his fourth studio a lbum, Focus. 2010, he released an acoustic album dedicated to his father, Legacy An Acoustic Tribute to Peter Tosh produced by himself and legendary Handel Tucker. The album features a duet with Andrew and Kymani Marley a rendition of Lessons in My Life and song entitle 1 Am which features Bunny Wailer. 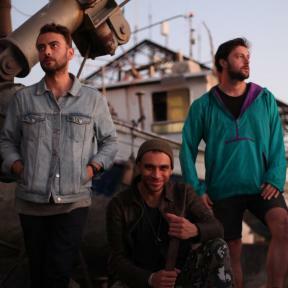 The album was nominated for 2011 Grammy. 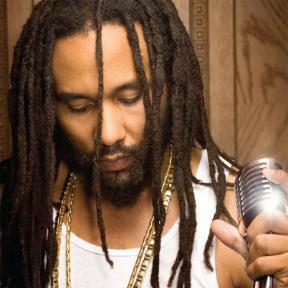 1n 2011, he announced that he was working on a new album titled "Eye to Eye", featuring Kymani Marley and other guest artists, expecting a 2012 release date.